Refer to the video, Message Blast, to learn more. Send a Message Blast to all people in Jolt via text message or email. 1. 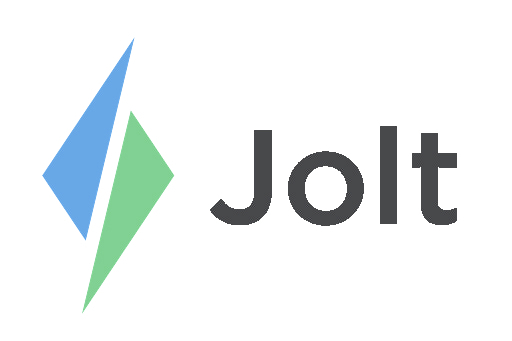 Login to the Jolt Web Portal, go to Communication then Message Blast. 3. Select who will receive the message, everyone or specific people. a. An error message will display if contact information is not updated. 4. Select the Method, text or email. 5. Select Specific People to send to individuals or a role. 6. Select Send once the message and settings are done.